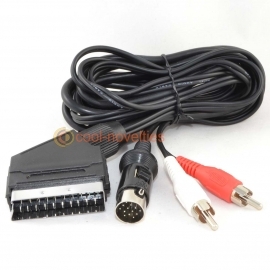 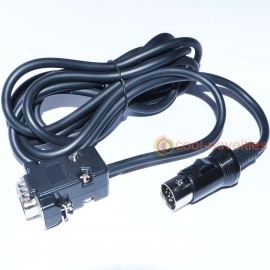 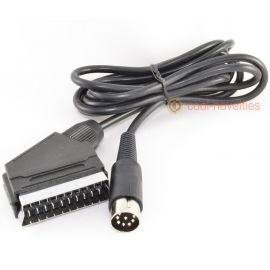 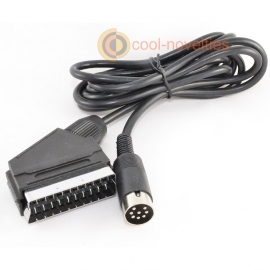 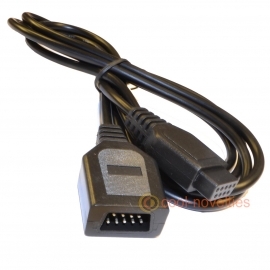 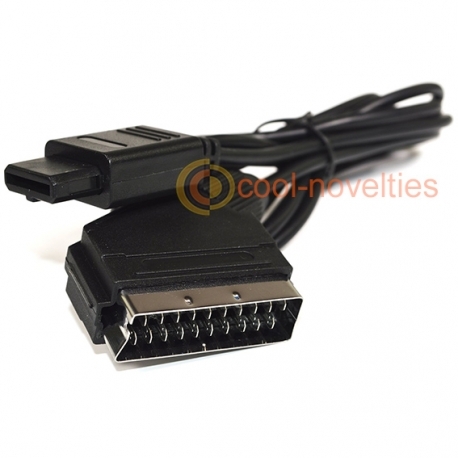 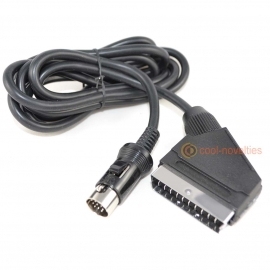 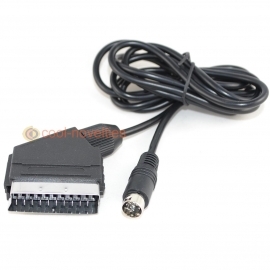 A brand-new RGB scart lead for the Super Nintendo Entertainment System (SNES) games console. 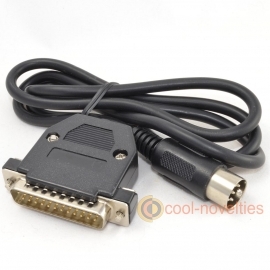 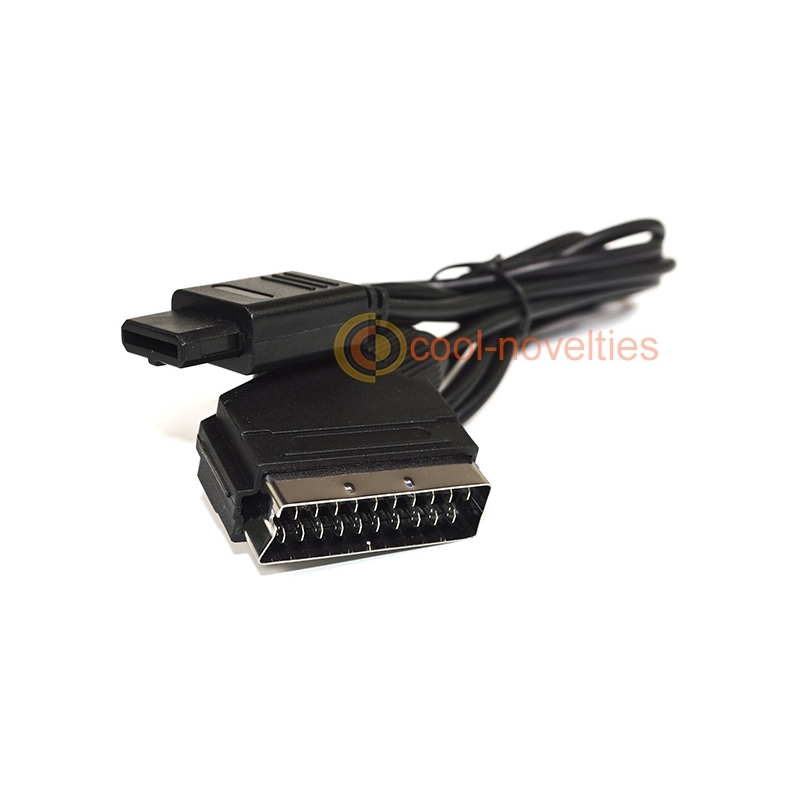 Connects simply and easily to any television with a scart socket. 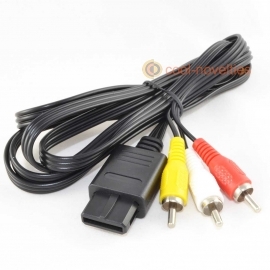 No need to tune the TV and a much better picture than the aerial cable. 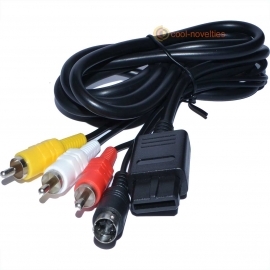 The Nintendo's stereo audio is also connected for better quality sound. 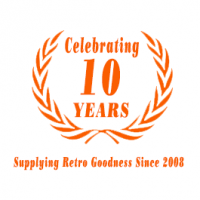 Made from quality components and is 1.8 metres in length.